Christian Noelle Charles is a Black female artist working through video, print-making and live performance – a New York native currently living and working in Glasgow, Scotland whose work takes inspiration from today’s pop culture, modern performance techniques, and personal experiences. 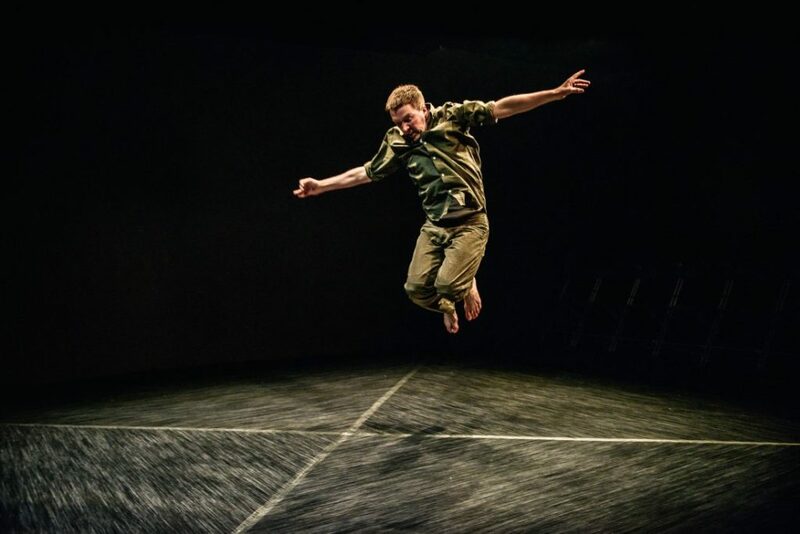 A conversation with performer and director Ewan Downie about his time with Poland’s Song of the Goat, the work of his own laboratory theatre Company of Wolves – co-directed with Anna Porubcansky – and the creation of his new solo show, Achilles. 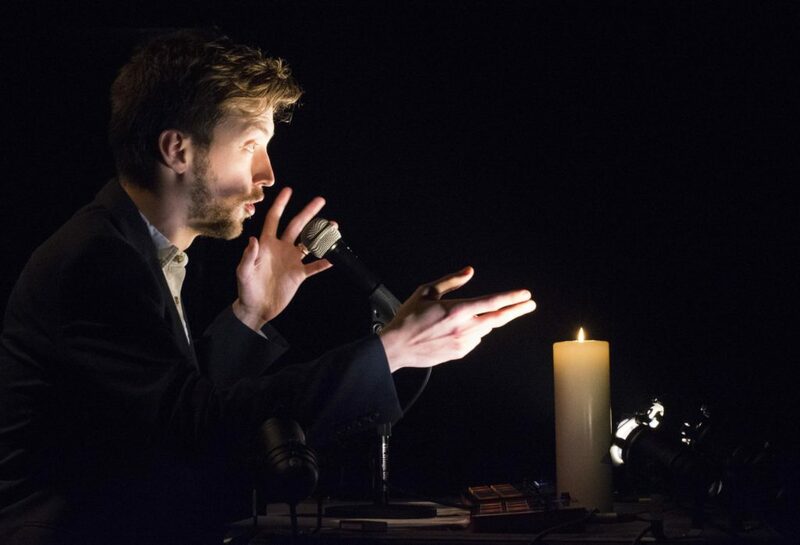 A conversation with performer and playwright Kieran Hurley about gig theatre, storytelling from behind a desk, the long-missed Arches and the optimism of making shows about the end of the world. A chat with queer artist and theatre-maker Scottee about class, building an audience and the motivations for making solo work. 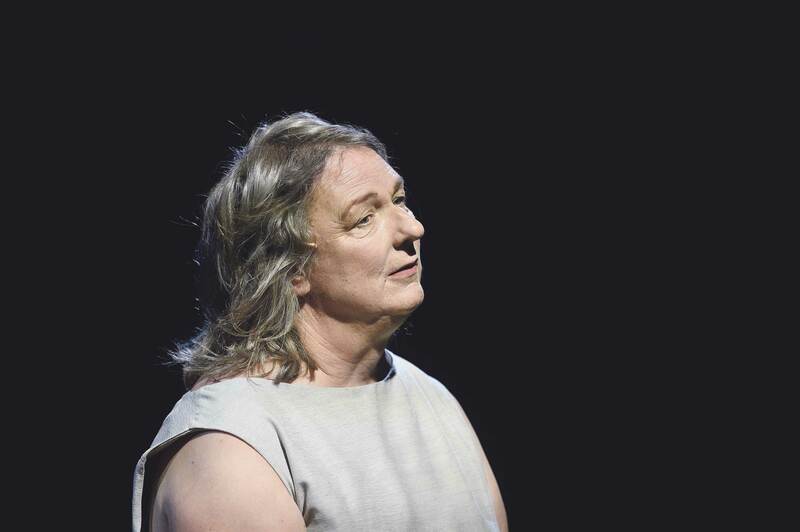 A conversation with prolific playwright Jo Clifford about her work as a performer, her life as a trans woman and her latest play, Eve.